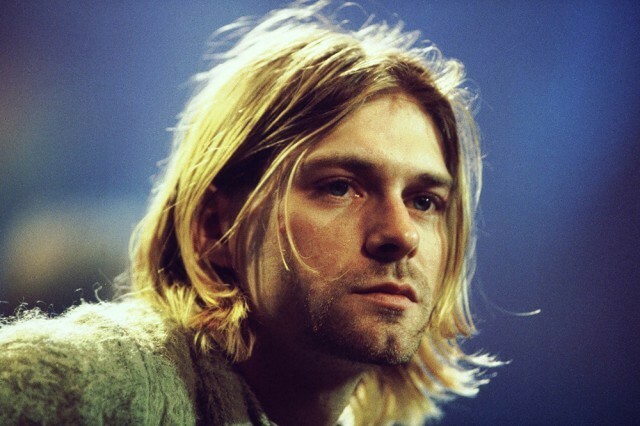 Science hath declared that Nirvana’s “Smells Like Teen Spirit” is the most iconic song of all time. The seminal grunge track — a cut from SPIN’s Best Album of the Past 30 Years, Nevermind — was placed at the top of a list of 50 songs by researchers from Goldsmiths, University of London, according to the Daily Mail. Computer scientist and musician Dr. Mick Grierson examined songs featured in seven ‘all-time best’ lists from sources like Rolling Stone and NME, and ran them through analytical software to compare their key, BPM, chord variety, lyrical content, timbral variety, and sonic variance. John Lennon’s “Imagine” took second place. U2’s “One,” Michael Jackson’s “Billie Jean,” and Queen’s “Bohemian Rhapsody” rounded out the top five. So, yeah, take it all with a grain of salt. Check out the full list at the Daily Mail.